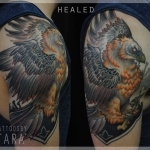 Tara’s books are currently closed. 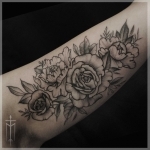 Keep an eye on her Instagram for updates on booking. 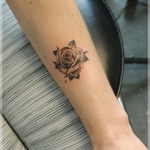 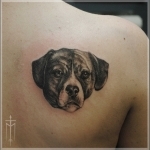 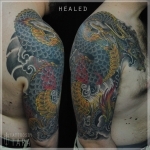 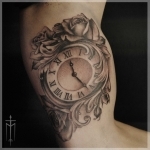 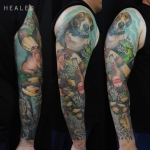 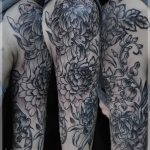 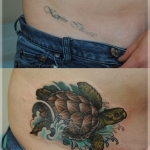 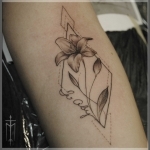 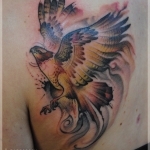 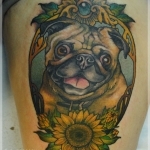 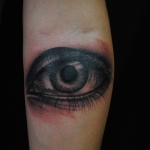 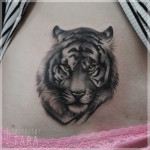 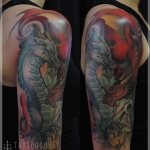 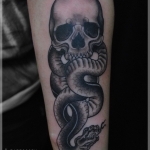 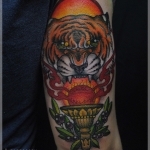 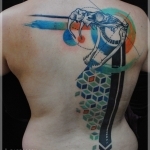 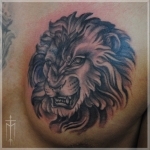 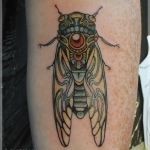 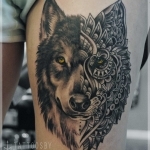 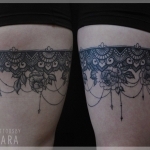 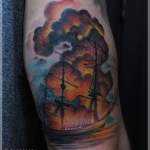 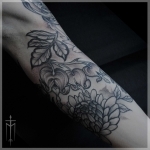 Tara was born and raised in Northern Virginia and began her tattooing career in August of 2011. 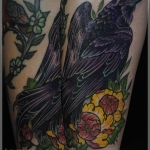 She tested and received her tattooers license in the state of Virginia in May of 2014. 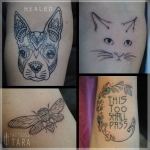 She has worked in Northern Virginia for her entire tattooing career, and is happy to call the oldest shop in the area her home. 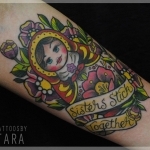 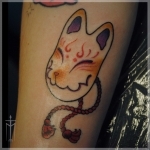 American Traditional and Illustrative tattooing are Tara’s biggest influences, though she strives to push her tattoo work in her own unique ways. 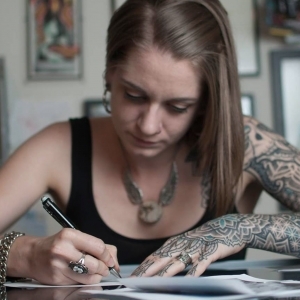 She is ecstatic to be doing what she loves everyday, and she hopes her enthusiasm is contagious.